RedBubble: 20% off is coming your way - Blog @ That Awesome Shirt! 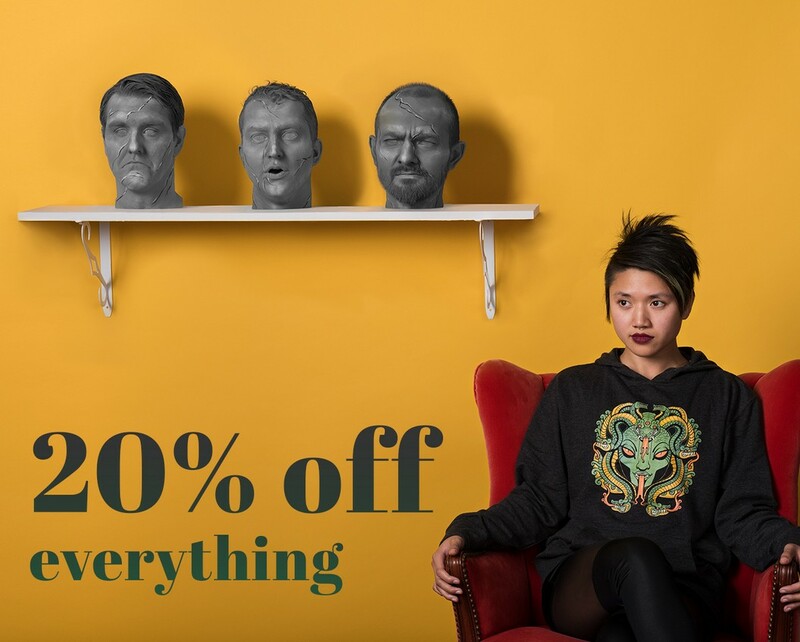 20% off everything. One day only. Expires 23rd of October, 2017.